BEAUTY ADVENT 2017// DAY #4: What do you mean a bronzer without any shimmer? 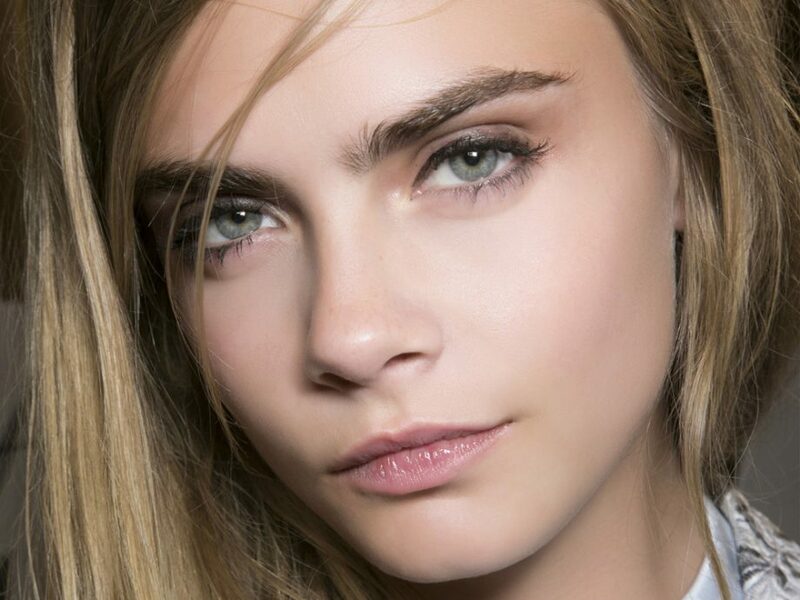 I cannot remember exactly when my obsession with brow mascaras started but it must have been around the time that Cara Delavigne’s brows were heralded as the new epitome of brow cool. Needless to say, several years on and I must have tried dozens.